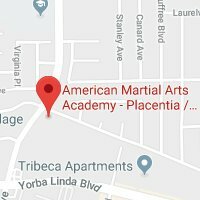 At our Placentia/Yorba Linda Campus we have flexible morning, afternoon & evening karate classes to fit any schedule. Register today for your First FREE Class and Uniform ($69 value, no obligation) or call us today 888-672-8922. 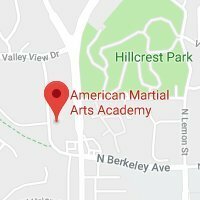 Ready to schedule your FREE Class? Click here!